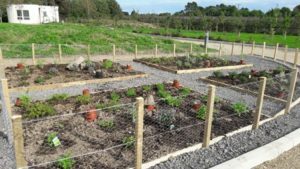 The site set aside for the herb garden at Solas Bhride was mostly home to a variety of weeds until the beginning of October this year. 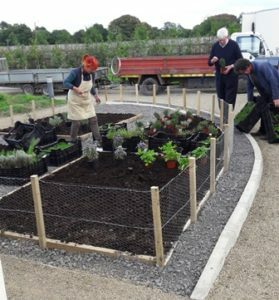 Paddy Gleeson, who was a judge on the popular RTE Gardening Series “Super Garden” and formerly Woodie’s DIY resi dent Horticultural consultant, designed a beautiful herb garden for the Centre. 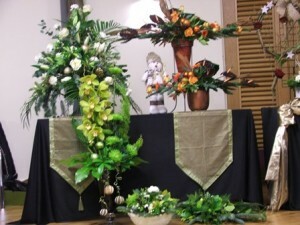 Garden of Eden Landscape, Athy transformed the space over two days. 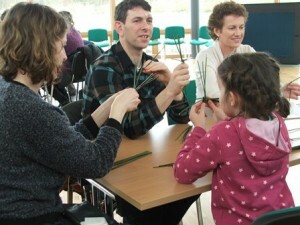 Paddy, who is renowned for his knowledge of plants, selected the herbs for the garden and presided over the planting. 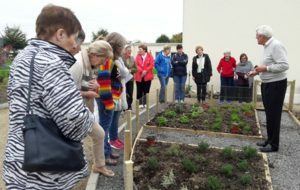 The garden was ready in time for a talk given by Paddy on Saturday, October 8th, entitled “Herbs: know them and grow them”. 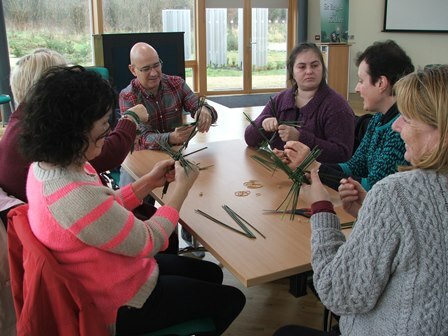 The participants at the workshop were inspired by Paddy’s passion, the variety of herbs he spoke about and how they can create a beautiful space that can be enjoyed as well as their use in cooking and for healing. The end result is a beautiful space that will be a joy to the senses in terms of taste, aroma and visual impact. 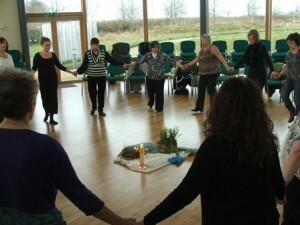 Loving Sister Earth (LSE) is fostering a nationwide network of prayer and action for our Common Home. 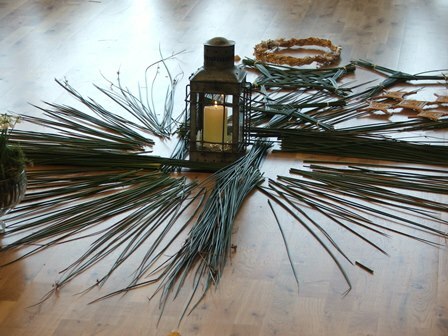 Its focus is on Ireland’s Monastic Sites and Holy Places.LSE invited Solas Bhríde to conduct a ritual at St. Brigid’s Well, Kildare, which will be one of a number of creative rituals available for viewing on the LSE YouTube site on 15 On the same weekend A Sacred Concert, the Story of Love, will be streamed globally from Knock Basilica on www.clicktopray.org. The Concert has some of the same themes as Loving Sister Earth. All details on LSE website www.lovingsisterearth.com. 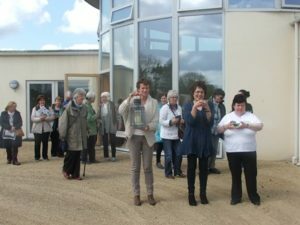 We have had many pilgrim groups visit the Centre during the past few months, national and international visitors. 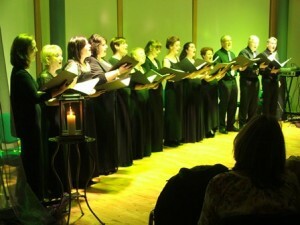 Many speak of their visit to Solas Bhride as one of the highlights of their pilgrim journey to Ireland. 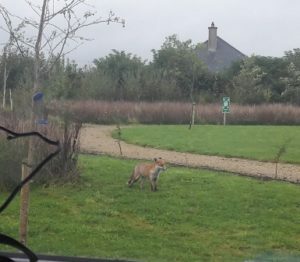 Many are familiar with the Legend of the Fox associated with St. Brigid. Early one morning in late September a fox p aid a visit to Solas Bhride, lured no doubt by the many rabbits that have taken up residence in the grounds. The fox has been spotted several times since. So now we can claim to have our very own St. Brigid’s fox! Solas Bhride continues to welcome many pilgrim groups both National and International. 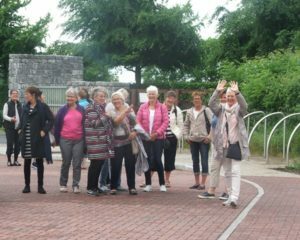 We were delighted to welcome groups from USA, Canada, Norway, Germany, Holland, Portugal, England, Italy, Australia and Brazil to name but a few. 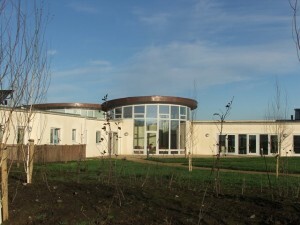 A growing trend this year is the number of parish groups who visited the Centre. 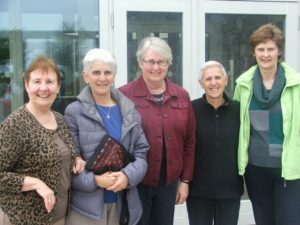 Solas Bhride was privileged to host the delegates of the Brigidine Sisters International Forum for a day’s reflection during their meeting in Ireland in May. Kildare and Leighlin’s Youth Ministry Team led a youth diocesan pilgrimage to the International World Youth Day, Krakow 2016 – 24th – 31st July. The young people had been making preparations in their parishes and held their final preparation meetings at Solas Bhride. 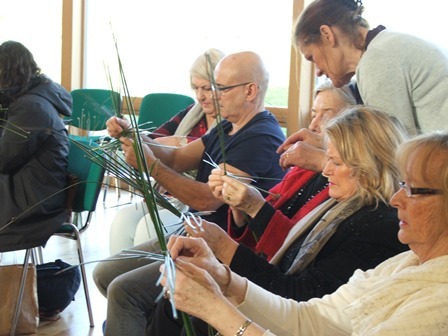 People from all across Co. Kildare flocked to the beautiful surroundings of Solas Bhride in Kildare town for the 2016 Adult Learner Festival. 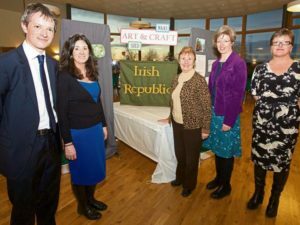 The night featured an enchanting exhibition and celebration of the ‘Remembrance and Rebellion 20 16 Project’ involving 8 Community Education projects from across Co. Kildare supported by Kildare & Wicklow Education & Training Board. 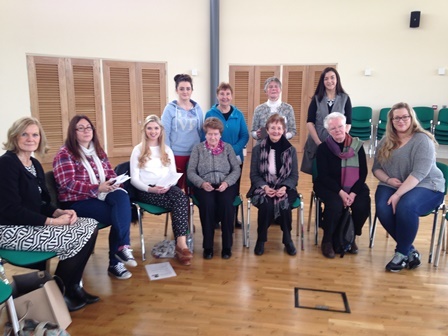 ‘Remembrance and Rebellion’ was part of AONTAS Adult Learners Festival, and was organised by The Community Education Service-Kildare. 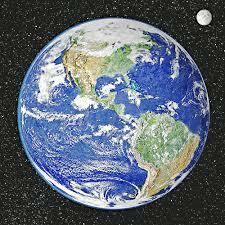 Earth Day is held each year on April 22nd. 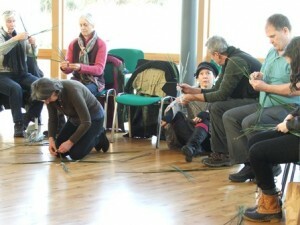 It is a day when people are asked to perform an act of kindness towards the earth. Earth Day’s Global 2016 theme was “Trees for the Earth”. Over the next five years it is the hope of Earth Day organisers that over 7.8 billion trees will be planted around the world. 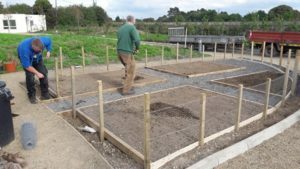 At Solas Bhride we planted a num ber of oak trees during the year. 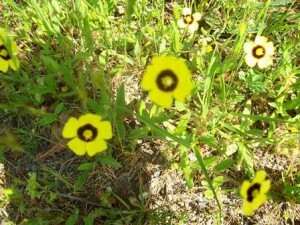 This year to mark Earth Day we decided to plant a wildflower garden. Charles Darwin described the sudden origin of flowering plants, which emerged about 130 million years ago, as an abominable mystery. Dr. Mary O’Connor spoke on the interconnection between pollinators – bees, insects, butterflies and so many other species – and wildflowers. She stressed the necessity of maintaining suitable habitats for wildflowers and the creatures that live off them. The human community could not remain in existence without the pollinators. Paddy Gleeson, B.Arg.Sc was on hand to answer any questions about plants. 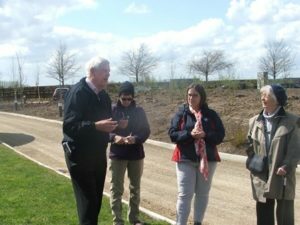 Dermot Lawlor, Garden of Eden Landscape, Athy gave input on preparing the soil for a wildflower garden. Then it was time for planting and blessing the seeds. Each of us can change our little corner of the planet by simply planting a seed!! Owen C Lynch and friends treated the audience to wonderful evening of uplifting music that was indeed a fitting conclusion to St. Brigid’s Day. 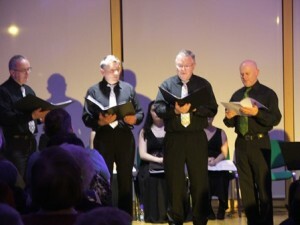 The concert, “Songs of Inspiration” was performed by Owen C Lynch and Friends to a full house at Solas Bhride Centre. All who were lucky enough to have secured tickets for the event were transported by the choice of music and song to another world. While the threat of rain did not deter the over 200 people who gathered at St. Brigid’s well on Brigid’s Eve for the candlelight pilgrimage. 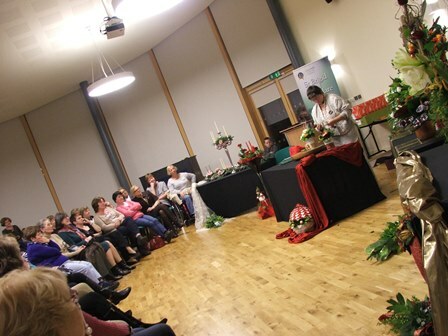 Solas Bhride had a full house for the Christmas Flower Demonstration by Christine Hughes, AOIFA. Christine enthralled all who were fortunate enough to attend with her amazing, artistic creations, such as the floral setting for a “Downton Abbey” occasion, “Christmas Cake”, “Plum pudding”, colourful swags and all shapes and sizes of arrangements. 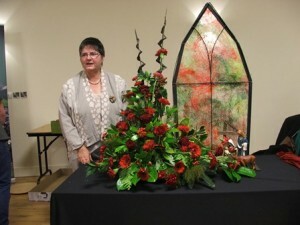 Christine not only held the audience spellbound by her creations but also her anecdotal style of presentation. 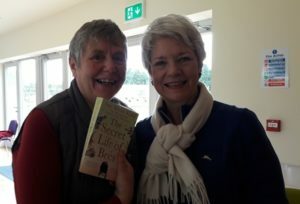 There were broad smiles on the faces of those fortunate enough to scoop some of the prized creations in the raffle. Solas Bhride deeply appreciated Christine’s fundraising efforts and all who supported the demonstration on the night. On Sunday 29th November walks will take place in the streets of Dublin, Cork and Belfast for Climate Change. Millions of people will be marching in cities around the world on November 29th, in what organisers hope will be the largest climate change mobilisation in history, just before world leaders travel to Paris for the climate summit. Solas Bhride was delighted to welcome members of RENATE on Thursday, October 29th from 16 Eur opean countries. 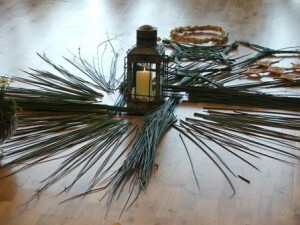 RENATE is a European network of religious committed to work together against human trafficking and exploitation. The members of RENATE are people belonging to various congregations, missionary societies and laity who are focused on this issue. 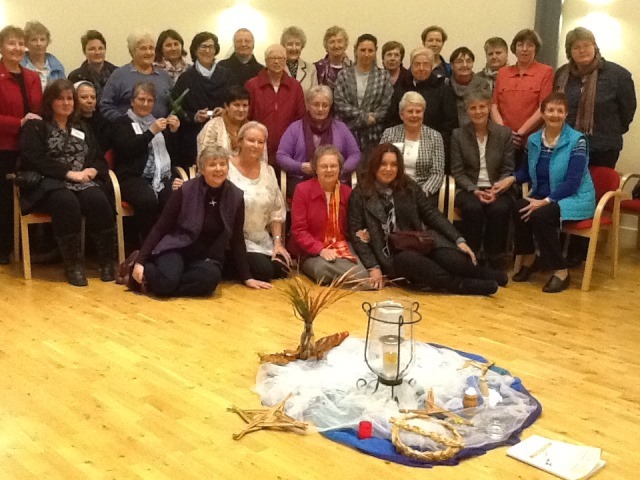 The members were attending a Conference in Dublin and took time to come to Kildare on pilgrimage to explore and experience the legacy of St. Brigid. 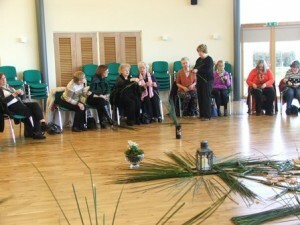 The pilgrimage concluded in the Silken Thomas, with a meal which was followed by traditional Irish music and dance. Solas Bhride was honoured to receive a Special Award from Kildare County Council which was presented by the Mayor of Kildare, Mr. Brendan Weld and CEO Kildare County Council, Mr. Peter Carey, on Wednesday, October 28th in the Maynooth University. The presentation took place at special function marking the County Kildare Pride of Place and Tidy Towns competition. 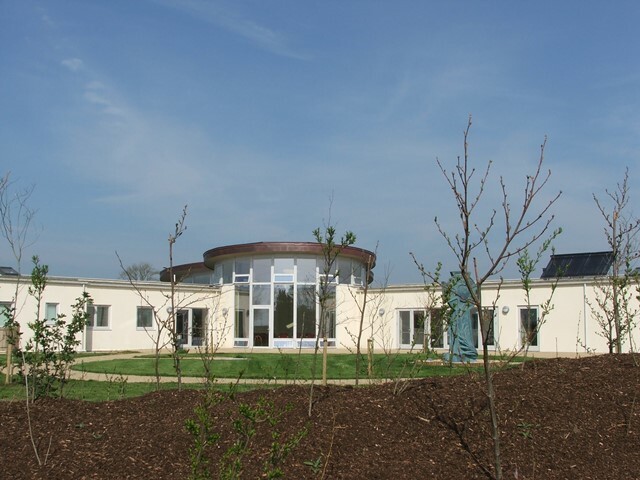 Solas Bhride has been nominated to represent Kildare County Council at the National Pride of Place Competition whose award ceremony will take place on November 14th in Ennis, Co. Clare. In presenting the Award Mr. Carey wished Solas Bhride every success. 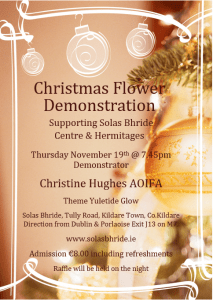 Christmas Flower Demonstration, Thursday, November 19th @7.45 p.m.
Kildare County Council has nominated Solas Bhride for a special Pride of Place award. The IPB Pride of Place Awards in association with Co-operation Ireland is an all-island competition that acknowledges the work that communities are doing all over the island of Ireland. Kildare County Council Community liaison officers Doreen Daly and Mary Behan have been working with the Solas Bhride Community in advance of the judges visit, which will take place on Wednesday, July 1st. Solas Bhride is looking forward to the visit of the judges. 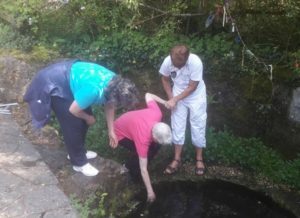 “We will be giving a presentation followed by a visit to St. Brigid’s well. 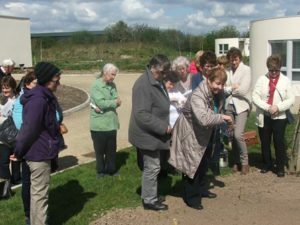 We will have a variety of activities in the centre to showcase what we do here and what Solas Bhride is all about,” said Sr. Rita Minehan. 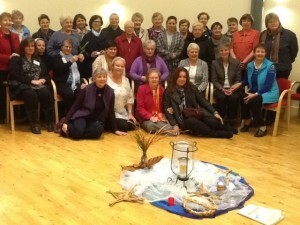 The vision of the Centre is to unfold the legacy of St. Brigid of Kildare and its increasing relevance for our world. 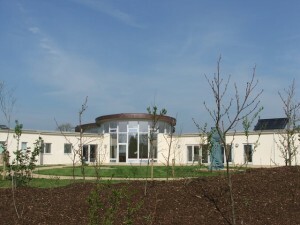 To date the Centre has attracted in excess of 3,000 people. Congratulations to Solearth Ecological Architecture who submitted Solas Bhride Centre as their project in the Green Awards 2015, Green Business & Sustainability. The awards organised by Event Strategies Limited were presented at a special function in the Burlington hotel on Wednesday, April 8th 2015. In total 25 prestigious trophies were presented on the night to the very best leaders and organisations within Ireland’s green industry. The Green Awards are held annually to celebrate excellence in sustainability and environmental awareness within the industry. The project includes energy efficient design approaches and places a high priority on the creation of a healthful and restful environment for its users and visitors. Solas Bhride was designated winner in its category and received “The Green Construction Award”.